Cyber Monday scammers are set to target parents looking for a deal on the must-have Fingerling toys, police say. City of London Police said shoppers wanting to buy the popular interactive finger toys were targeted last year, and warned that the same is likely to happen again during this year’s online sales. Fingerlings are again among the most-wanted gifts this Christmas, following the explosion in the popularity of the puppets in 2017. 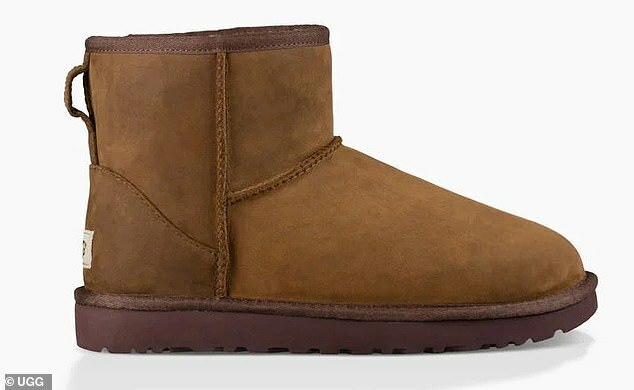 Shoppers have also been warned about deals that look ‘too good to be true’, particularly when it comes to Ugg boots and iPhones. Women aged 20 to 29 are most likely to fall victim to online fraud, according to the City of London Police, the Telegraph reported. 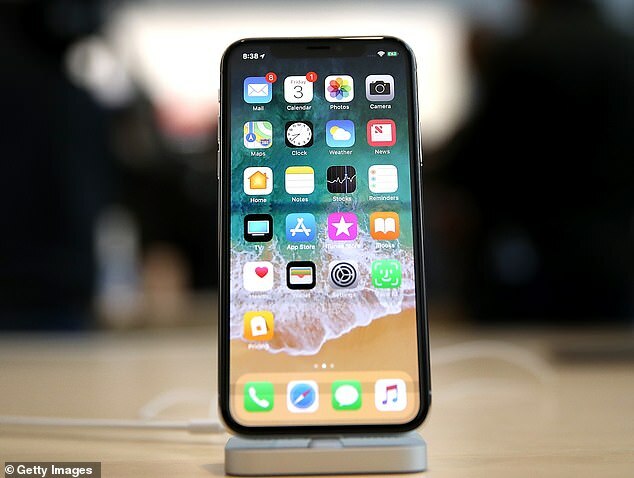 Meanwhile, Apple iPhones are also a major target for scammers – with nearly three quarters of fake phones bought last year being iPhone models. Det Chief Supt Pete O’Doherty told the newspaper: ‘Unfortunately, at what is an expensive time of year for many, the internet has provided fraudsters with a platform to lure people in with the promise of cheap deals. The warning comes after the Take Five Campaign revealed earlier this year that only nine per cent of people can accurately spot scams online. Meanwhile, Which? says that more than five million scams cost victims in excess of £9 billion each year. Millions of shoppers are expected to bag more bargains online today, as spending over the Black Friday weekend is set to reach £7billion this year. The British Retail Consortium said final sales over Black Friday and Cyber Monday will be more than last year, with shoppers expected so spend an average of £220 each. More consumers are expected to take part in the sales this year – 62 per cent compared to 36 per cent in 2017.